Patti’s biggest wish has come true; she has the horse she wanted so badly. 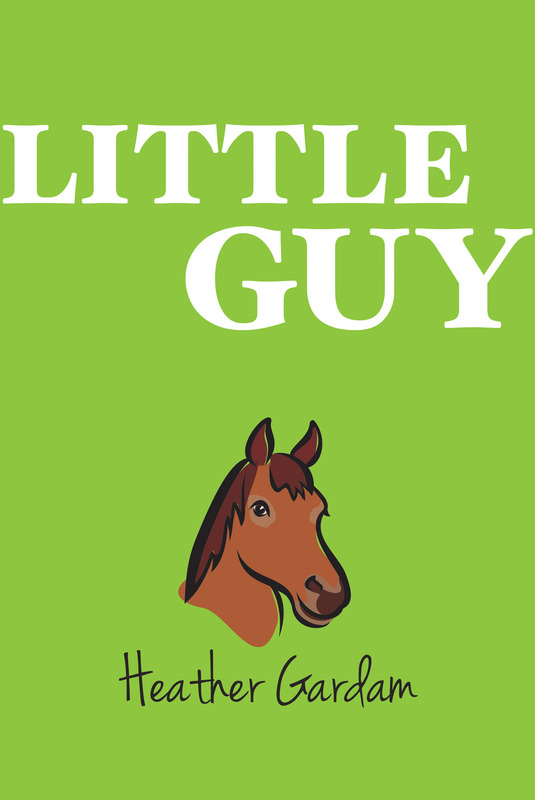 But he is a lame horse, he doesn’t really belong to her, she might never be able to ride him, and she loves him already… Patti’s story with Little Guy has only just begun! Patti jumps enthusiastically into the complicated world of horses and riding, learning to deal with the ups and downs of acquiring new skills, competition with other kids, and problem-solving in a completely new setting. Along the way, she will also learn about sorting her aims and ambitions. Patti is the engaging young girl we met in Life on the Farm, but now she is a year older. She is a curious, horse-loving kid who is aware of everything that surrounds her. Patti’s wit, determination, and sunny personality, combined with new adventures, make Little Guy a captivating read along with its delightfully surprising ending. Patti never expected to be so busy every day of her summer vacation. She’s up early every day to do her stable chores in exchange for riding lessons, but it’s worth it. Her girlfriend, Sylvia, is letting Patti ride her pony, Bets, for her riding lessons. Also, Patti finally has a horse of her own–sort of. Little Guy belongs to the Andersons, but they think Patti is just the girl they need to care for Little Guy and his lame foot. Spending her summer working with Little Guy and taking riding lessons at the local stable is a dream come true for Patti–at first. 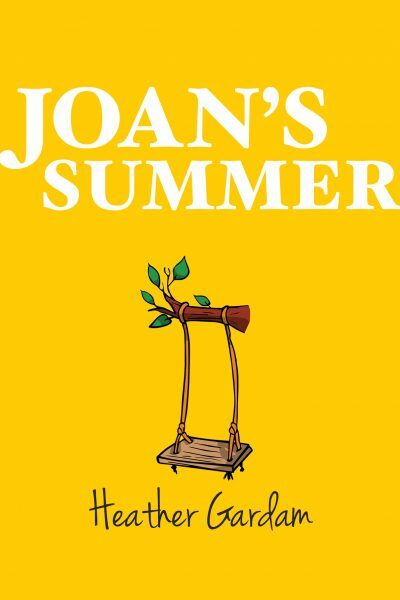 Gardam does a wonderful job keeping readers engaged with Patti’s emotions as she deals with the demanding stable chores and the teasing of the more experienced students, along with those who are snobbish toward her for having to do stable chores in exchange for riding lessons. The author earnestly portrays Patti’s life lesson that not everyone is accepting, but not to let other kids remarks stop her from going after her goals without sounding too PollyAnnish. Patti’s spunkiness is endearing and her enthusiasm is contagious. 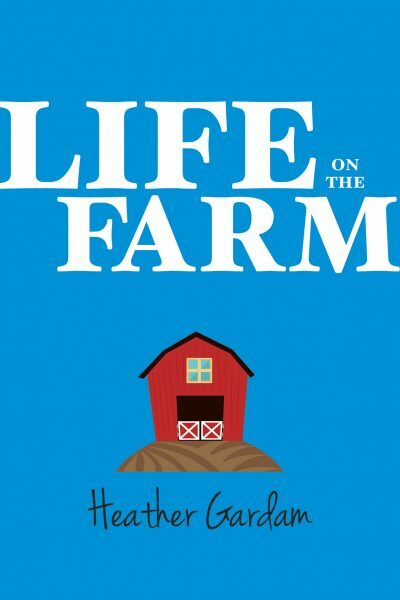 The author charmingly portrays, through Patti’s encounters and hindrances, how a positive attitude can open doors and create opportunities especially when combined with hard work and diligence. These traits along with Patti’s bravery to overcome obstacles so that she may pursue her passion for horses and learning to ride them is inspiring. As each day brings new challenges and new understandings, Patti discovers a little bit more about herself and the important things in life. Nevertheless, a cloud of worry hovers over Patti. Will Little Guy’s lame leg ever heal? She works hard to take care of Little Guy and pays close attention to her charge. But, she longs to ride him and show off what she’s learned all summer at the Fall Fair. However, Patti knows how much Little Guy and the Andersons are depending on her to do what is best for Little Guy. One of the beautiful aspects of this book comes to fruition as Little Guy and Patti learn to trust each other. It’s the magical connection that a child and a horse can make with patience, perseverance, and openness to learning on both their parts that Gardam captures with brilliant subtlety. Each day brings a new challenge and by learning to work together, Patti discovers a little bit more about herself and the important things in life. Little Guy is a captivating story that demonstrates true friendship and learning to believe in one’s self against the odds. A great story about a kid working hard to make her dreams become a reality. She learns how to develop a good work ethic as she negotiates the social difficulties of that age. This book was the jumping off place for a lot of important conversations between my daughter and I.